A simple, natural approach to meditation that gets you out of your head and into your heart. Learn how to connect to your Heart to feel healthier, calmer and joyful (the deepest form of happiness). It’s been with us this whole time. 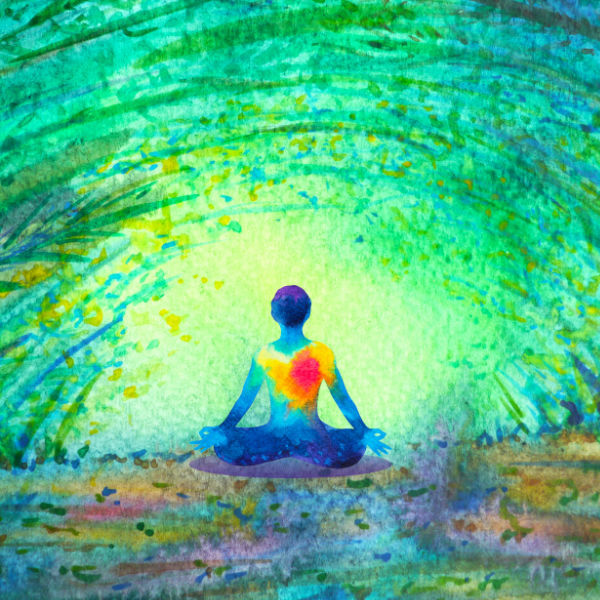 As you practice this Meditation more consistently, you will naturally feel calmer, happier and more connected. You will learn how to effortlessly let go of negativities that give you burdens and pressures so that you can enjoy the natural feelings from the heart more freely in daily life. As you are more connected to your heart, you will naturally become more aware of yourself and others, more grateful and more compassionate. Explore our curriculum series of six meditation workshops. 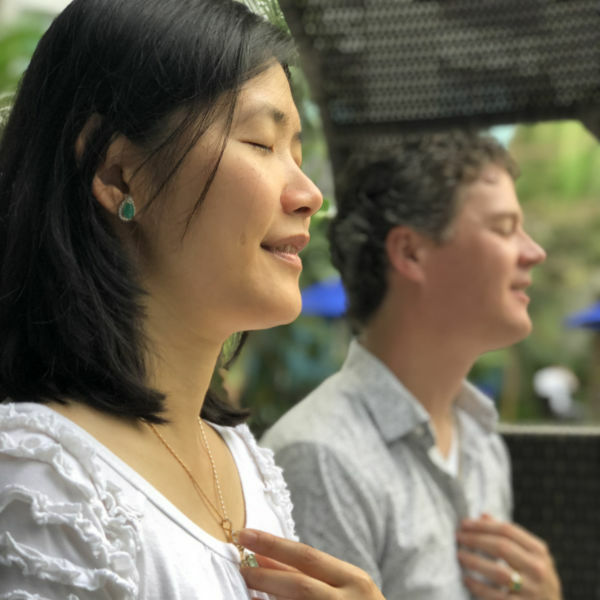 This simple, yet profound practice will support you through your personal journey, allowing you to naturally experience the many benefits of opening our heart, the key connection to the True Source of Unlimited Love.